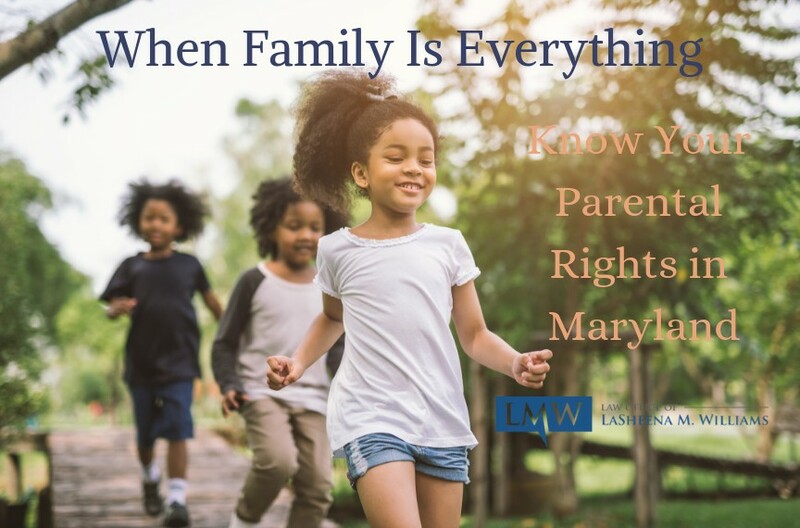 Maryland parental rights include the right to establish and maintain a relationship with your child. 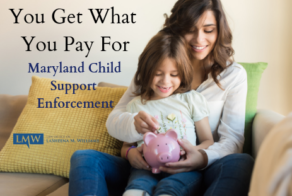 Although you may have the right to be in your child’s life, it may be difficult to enforce your parental rights in Maryland without a written custody agreement or filed child custody order. 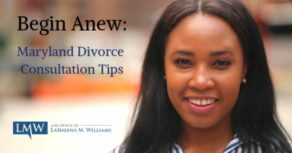 When parents of a child are married, the law presumes that the mother’s husband is the father of the child. 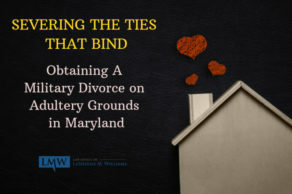 In circumstances where the parents are unmarried, establishing Maryland parental rights of the father may be less certain. An unmarried father asserting legal rights for a child—including custody, visitation, and financial support— may be required to first prove that he is the child’s father by establishing paternity. Paternity can either be voluntarily admitted or established through the Maryland Circuit Court system. Once paternity is established, the father has the same full and enforceable parental rights as the mother, including the right to be involved in the child’s life, and actively participate in making decisions that impact the child. 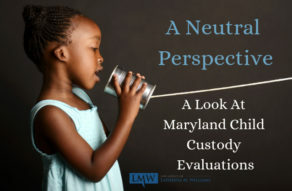 Parental rights in Maryland can be established and enforced even without a custody order.Without a custody order, the parties may address custody and visitation issues through a written child custody agreement. The mother and father may then submit the written custody agreement to a Maryland Circuit Court for entry as a consent custody order. 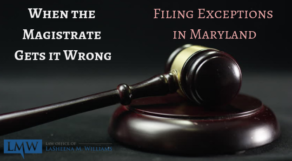 Parents interesting in protecting their parental rights in Maryland, should note that a custody order is an official order of the court; therefore, the court has the power to penalize parties for violating the custody order. 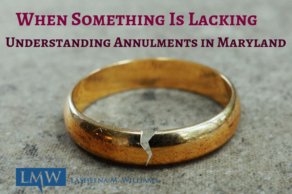 When a party violates the court order and is found in contempt, the Court can impose substantial sanctions, fines, loss of custody or visitation rights, and even imprisonment. 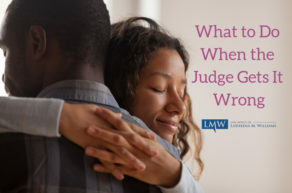 Therefore, it is important to consult with an experienced Maryland child custody attorney to help draft your custody agreement or custody order, present your case regarding the best interest of your child, or even to enforce the terms of your previously established custody order or custody agreement. Our firm avidly represents clients throughout Rockville, Bethesda, Gaithersburg, Silver Spring, Takoma Park, Chevy Chase, College Park, Cheverly, Greenbelt, Oxon Hill, Hyattsville, Upper Marlboro, Largo, Bowie, and surrounding communities. Call us today at (301)778-9950 or send us an online request for a consultation.